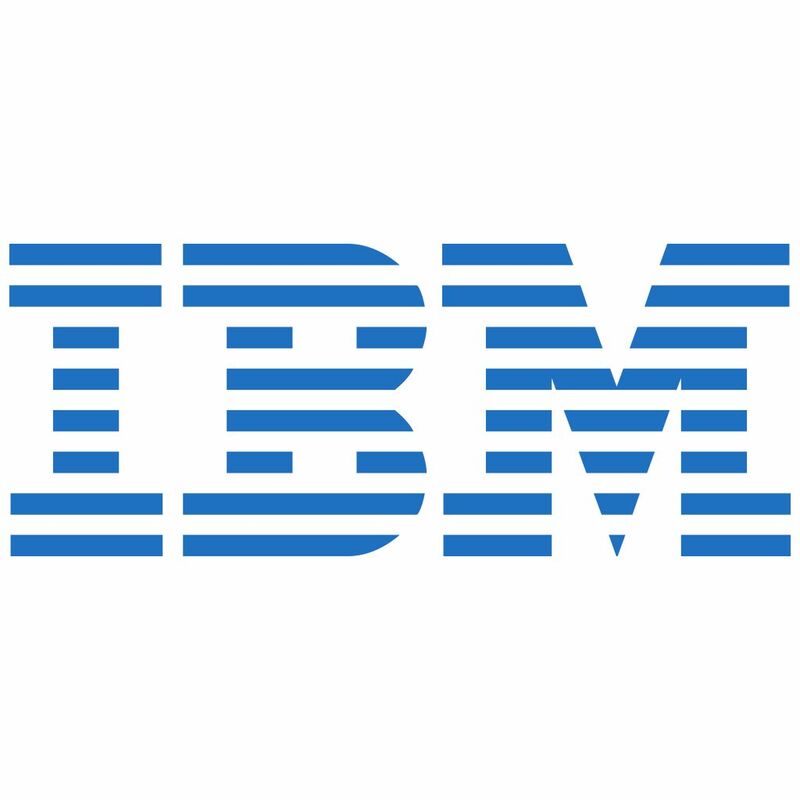 IBM, a public company, is an enterprise technology vendor that provides solutions across computer hardware, middleware, software, and IT services. Enterprise-leading technologists largely use IBM to manage their enterprise's strategy, procurement & implementation of cloud services and computing, security, artificial intelligence, machine learning, Internet of Things [Watson], analytics, mobile management, IT consulting, Outsourced IT, research, automation, blockchain, e-commerce software, UX & design, disaster recovery, mainframes, and IT infrastructure. Notable enterprise vendors competing for wallet share alongside IBM include: AWS, Anaplan, BMC Software, CA, Carbonite, Centrify, Dynatrace, Dell EMC, Ernst & Young, Accenture, FireEye, ForgeRock, Fortinet, Google Cloud Platform (GCP), HPE, Hyland Software, Infor, Intel, McAfee, LogRhythm, Micro Focus, Microsoft, New Relic, Oracle, Rackspace, Rapid7, Riverbed, SailPoint, Salesforce, SAP, SAS, Splunk, Teradata, TIBCO, and VMware. IT leaders need insight into the solutions, reliability, implementation cost, support structure, and compatibility offered by IBM - and its position, stability, and trajectory within the hardware, middleware, software, and consulting markets. Since 2010, ETR has surveyed IBM's target consumer base and end users about their forward-looking spending intentions with the company. Our survey methodology, frequency of polling and round table discussions with CIOs, allow us to capture and report, in real-time, changes in customer demand and the impact these changes have on IBM's calendar year spend. Specifically, the data provides actionable insight into whether the company's products and services within Analytics / B.I. / Big Data, Business Processes, Cloud Computing / Managed Hosting, Data Warehousing, Diversified Apps, ECM Software, Enterprise Apps, IT Consulting, Information Security, ML / AI, Mobile Device Management, Outsourced IT, Server and Storage are seeing an acceleration, flattening or deceleration in spending intentions within the enterprise. The most recent spending intentions data for IBM was collected through ETR's proprietary TSIS (Technology Spending Intentions Survey) from 9/12/2018 - 9/27/2018 and was sourced from 475 CIOs and IT end users, which represent approximately $271B in annual IT spend. Further, of the 475 customers, 131 represent Fortune 500 organizations and 186 represent Global 2000 organizations.The report is available for purchase below. IBM commentary from 22 VENN events between 12/14/2017 and 09/18/2018 was aggregated into a VEC (VENN Events Commentary) report. The report is available for purchase below.